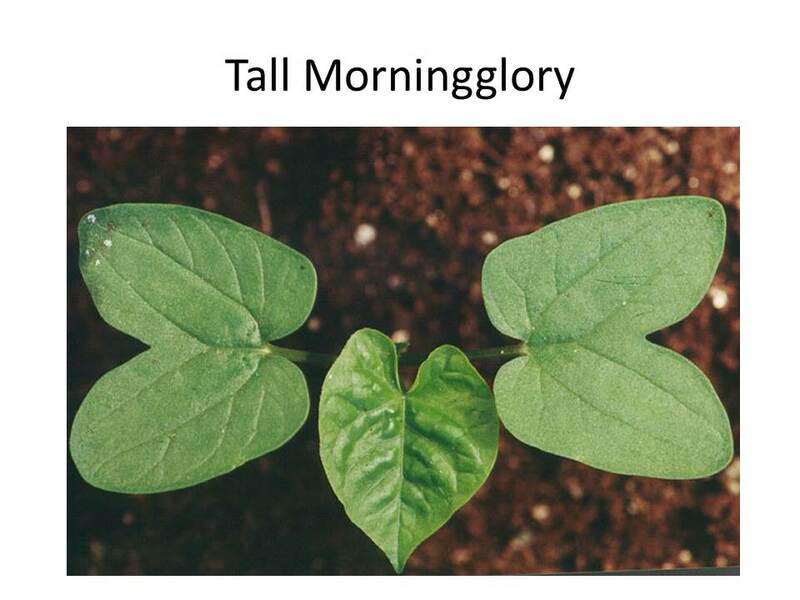 We’ve been getting many questions lately about late-season morningglory control in peanut. 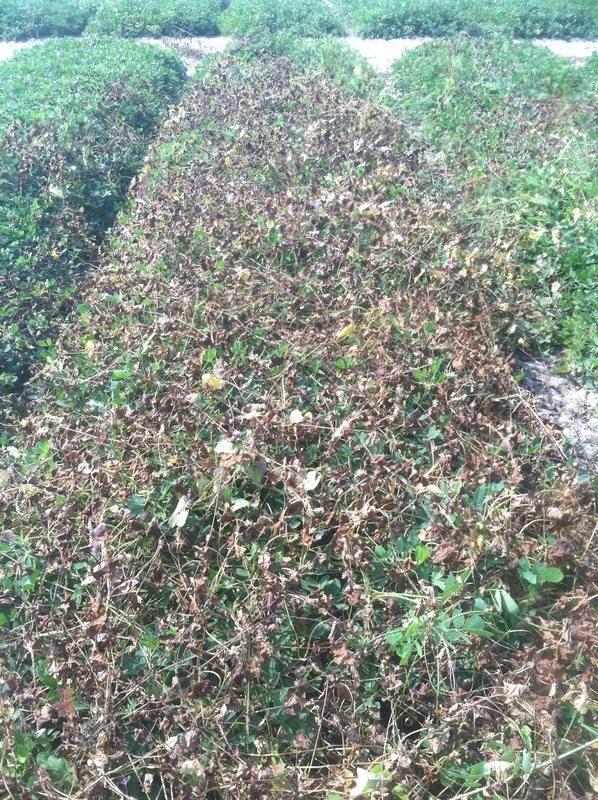 In most cases, it is too late in the year to apply herbicides. 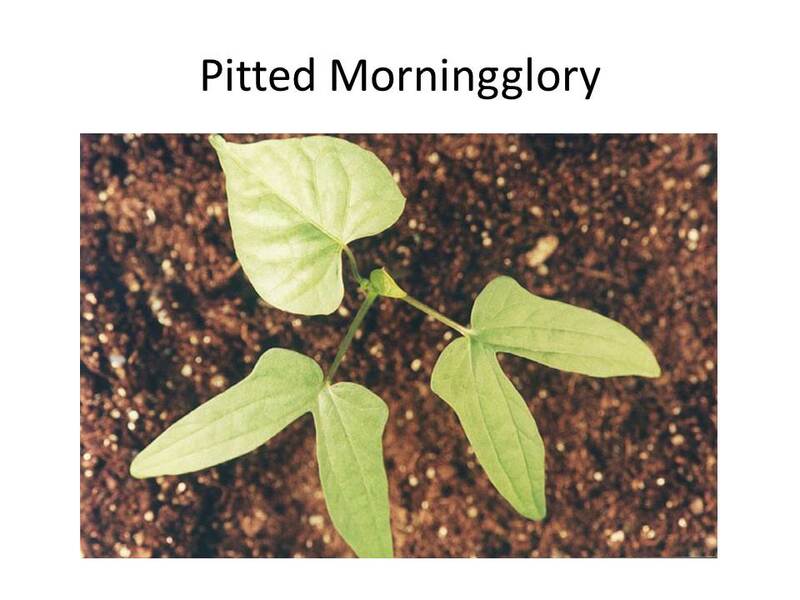 Pre-harvest intervals (PHI) of peanut herbicides with POST activity on annual morningglory are as follows: Cadre = 90 days; Cobra = 45 days; Ultra Blazer = 75 days; 2,4-DB = 30-45 days. 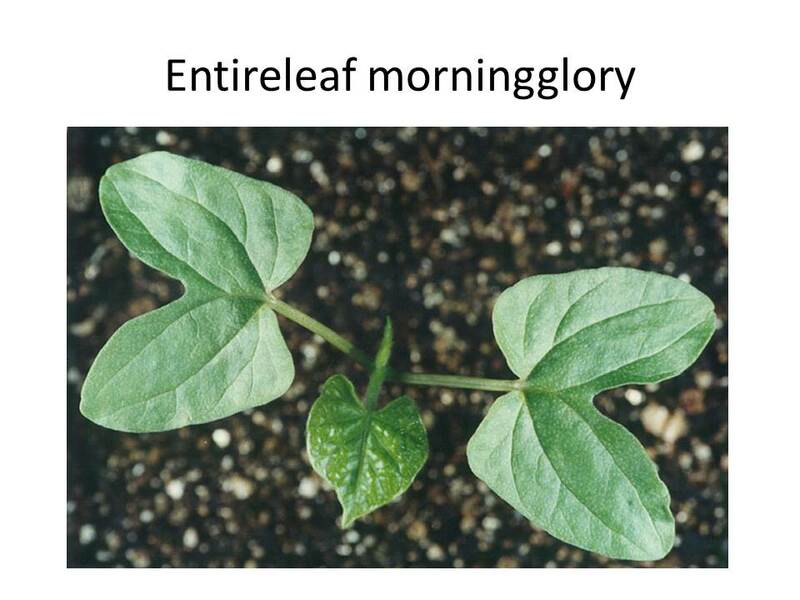 In Dr. Eric Prostko’s, UGA Weed Scientist, opinion, the best thing a grower can do for annual morningglory this late in the season is to apply a pre-harvest application of either Aim or ET (i.e. 7 days before digging). 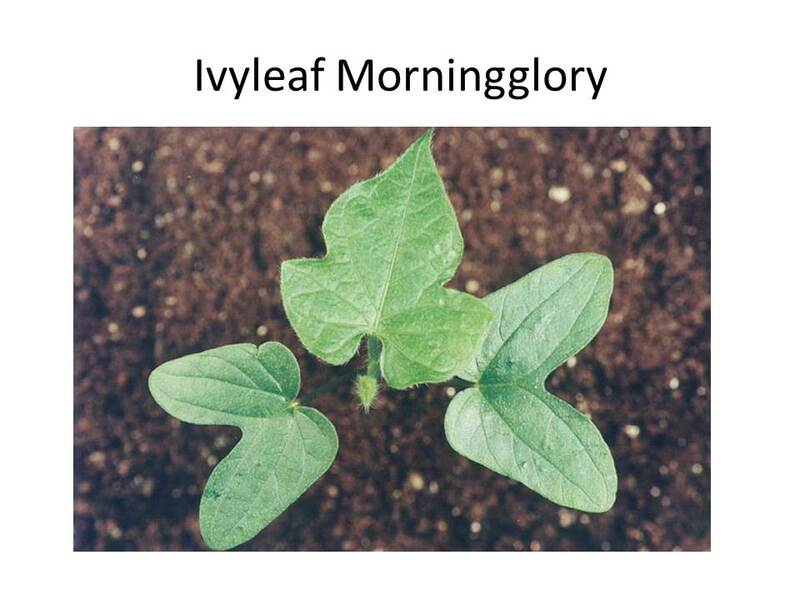 Both herbicides will provide sufficient dessication of annual morningglory plants (except smallflower) to improve peanut vine flow through a digger with minimal effect on the peanuts . It is very important that the peanuts be dug in 7 days after treatment (or as soon as possible after that time). 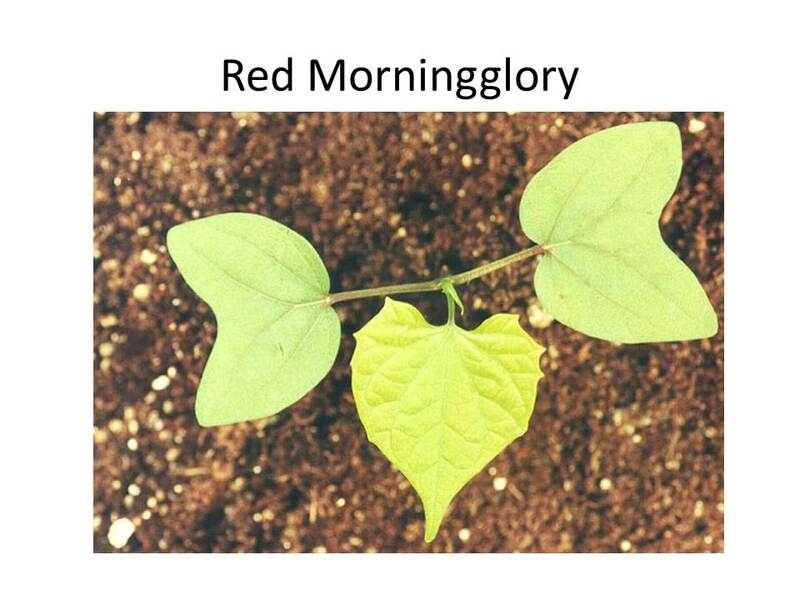 If digging is delayed, the morningglory vines could start to recover/regrow especially after a rainfall event. 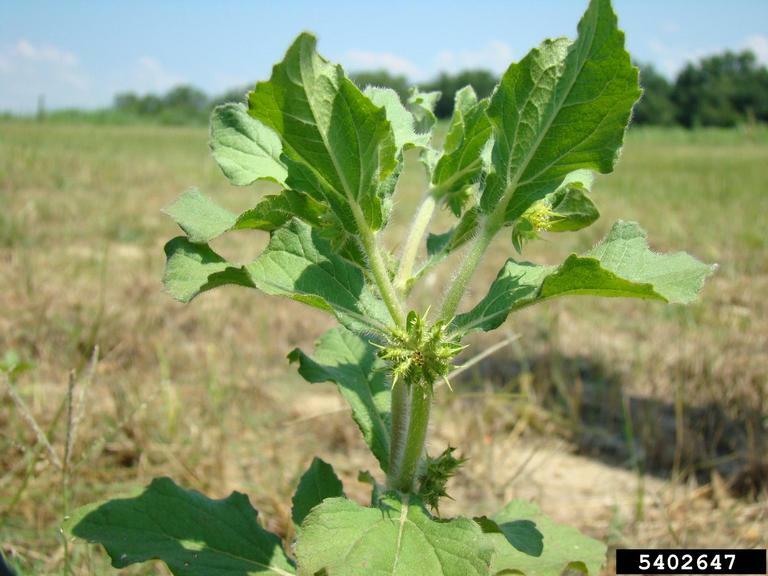 Specific recommendations for these herbicides can be found on page 502 of the 2015 UGA Pest Control Handbook. Figure 1. 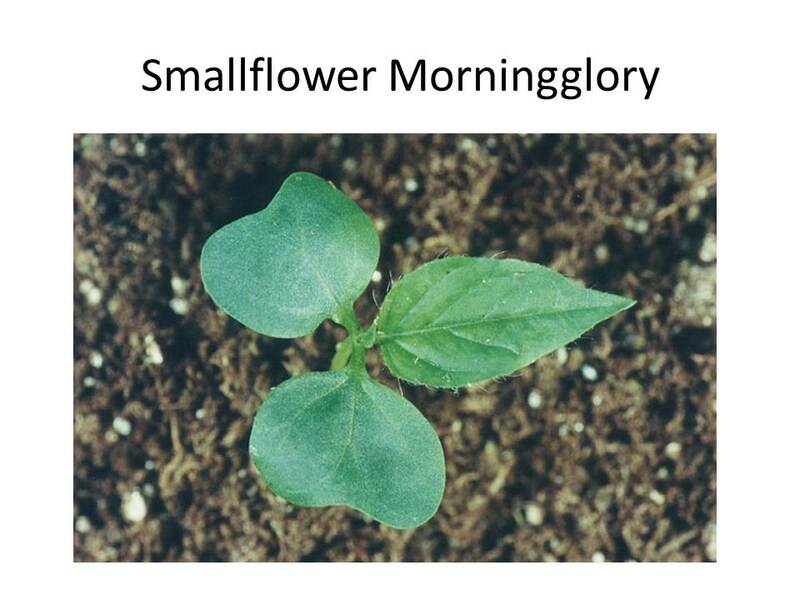 Annual morningglory response to Aim (5 DAT). 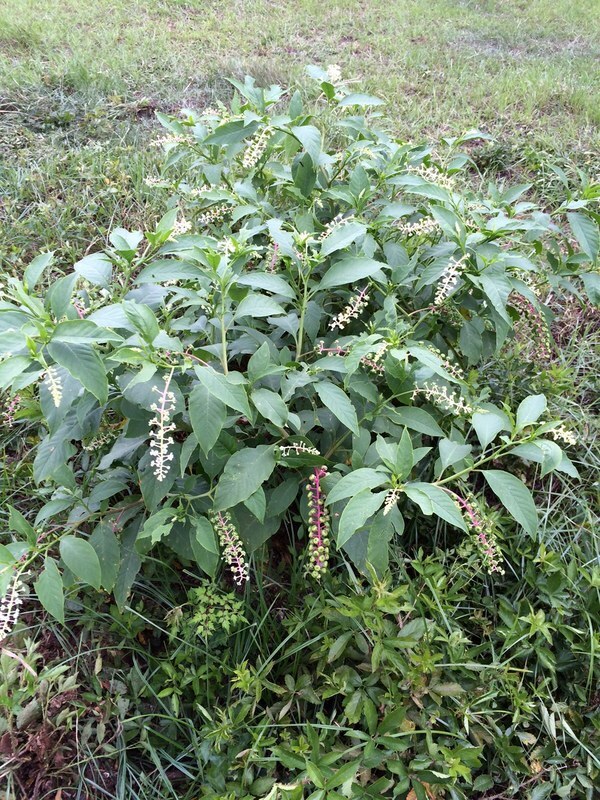 Last week I had a photo of Pokeweed aka pokeberry, poke salad. 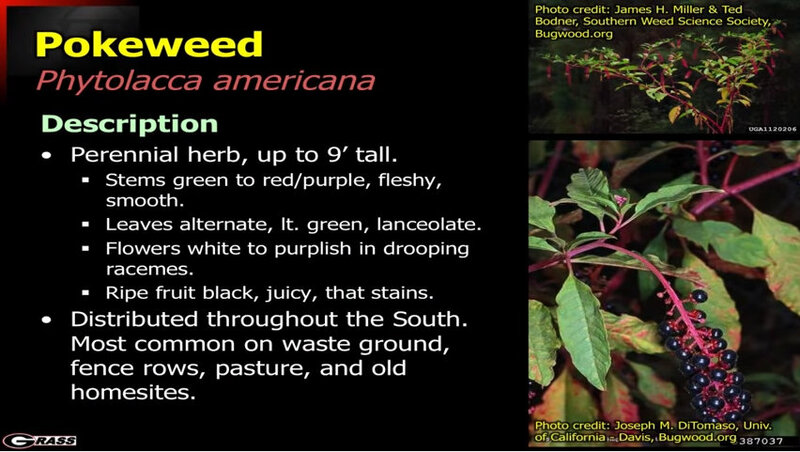 It has some poisonous properties , oxalic acid and phytolaccotoxin , the root being the most toxic. It can cause gastro problems in cattle. The song is Poke Salad Annie, sung by Tony Joe White,”Poke salad Annie, Gator got your Grannie…. ” Apparently Annie had to eat a lot of Poke salad she was so poor. If cooked it’s important to pour off the water the leaves are cooked in. 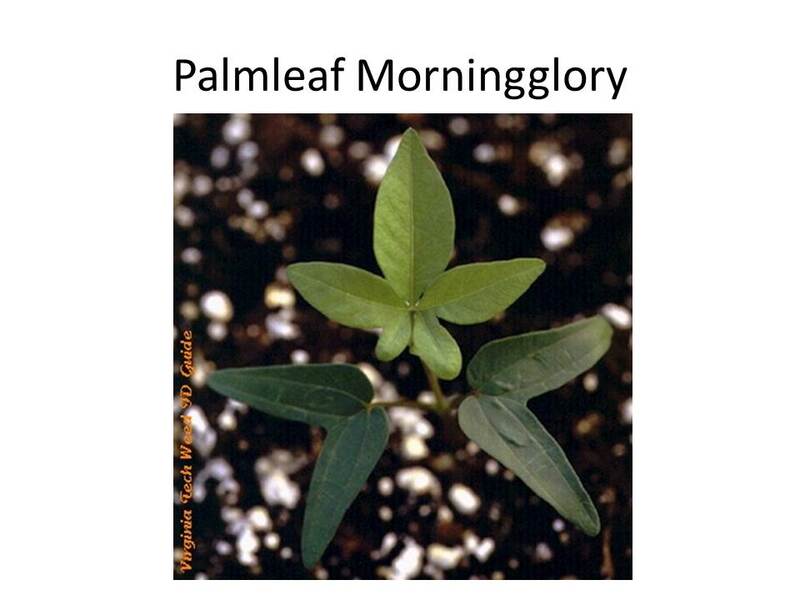 I talked to a farmer who had eaten some and he said you must eat only the very young leaves or it will be very bitter and contain poisonous properties. Here’s a video by UGA Scientist Dennis Hancock, concerning thias and other plants poisonous to livestock. 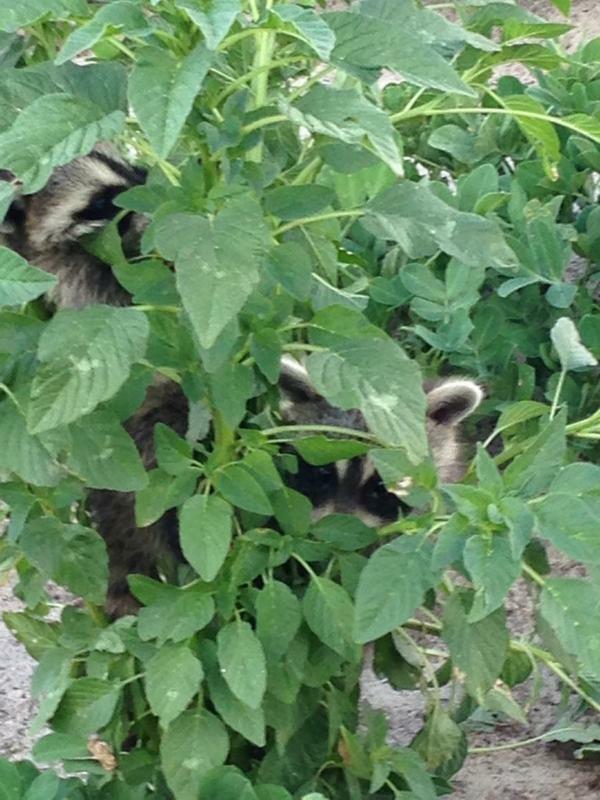 The fruit is actually an important wildlife food., consumed by many birds, deer, foxes. Doves like the seeds in winter. 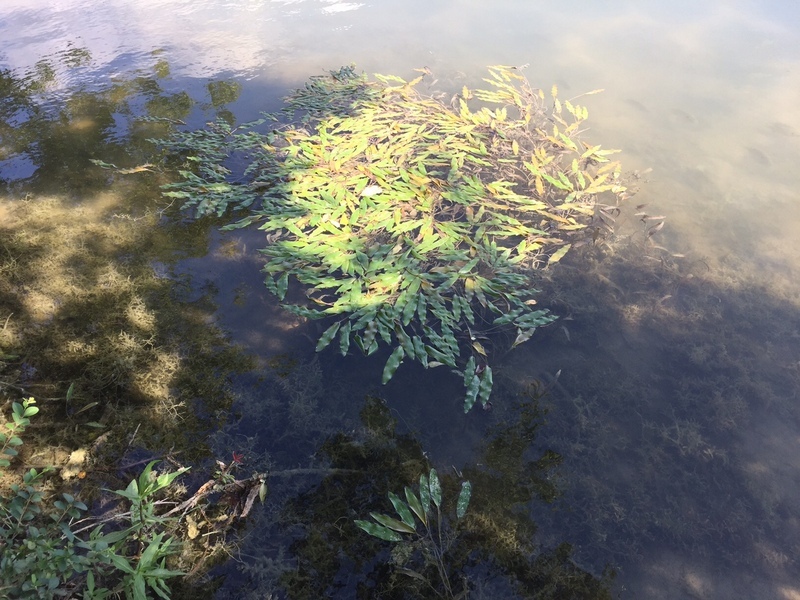 This week’s question is about this pond weed that I was recently asked about, and I took this photo at the pond. What is it? Last week I had a photo of a muscadine with a spot on it. We get several disease caused spots on muscadines and some caused by insects. 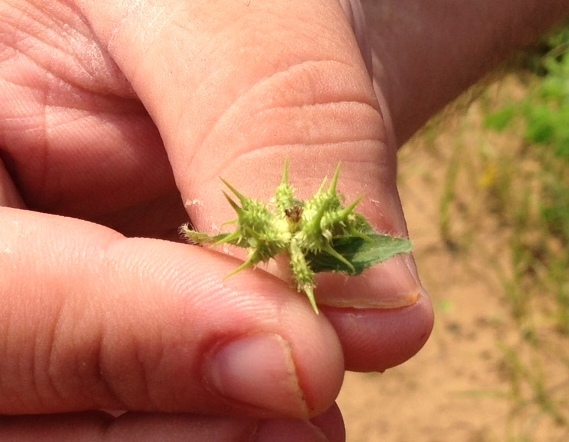 This one is Macrophoma rot and it can occur worse during rainy times and seems to be worse on certain varieties. Fungicide sprays early in the season go a long way towards helping have a good muscadine harvest. Agent Mark Crosby wrote a good article about this you can link to here. Macrophoma rot (Botryosphaeria dothidea) causes small, sunken, black fruit spots that are round with distinct edges in the early part of the season. As harvest approaches, these spots may develop a greasy-looking soft rot around the initial lesion. A halo develops around the black spot and the entire fruit may rot just before harvest. Infections are sometimes not visible until the soft rot stage occurs. 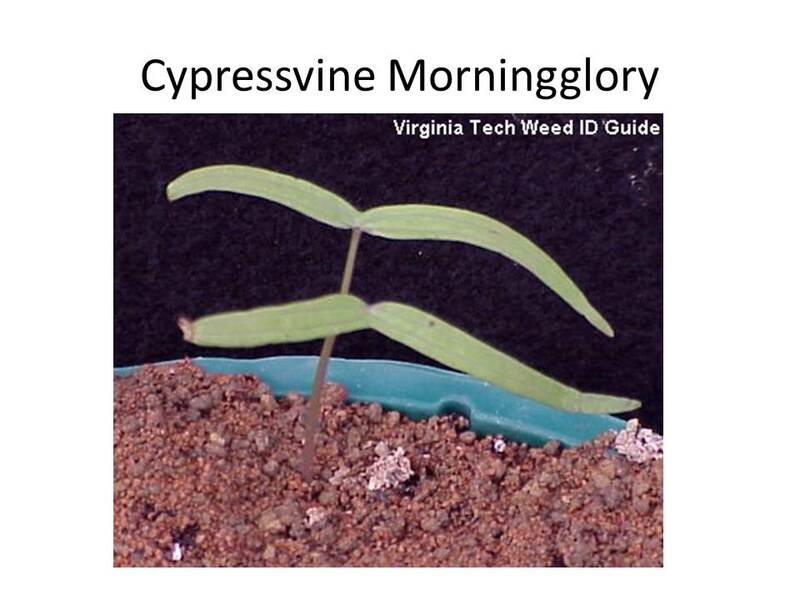 This week I was asked to identify weeds for folks and I got one weed twice in the same week. So I’ll make it the question of the week. What is this plant? And the Bonus question: What is the song about it, or at least it’s mentioned in the song? 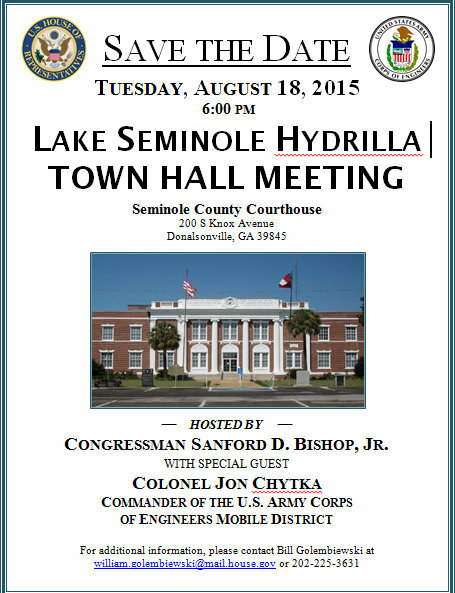 Here are some hydrilla recommendations for lakes from UGA Extension’s Gary Burtle. Granular Hydrothol would burn it back but have no lasting control. 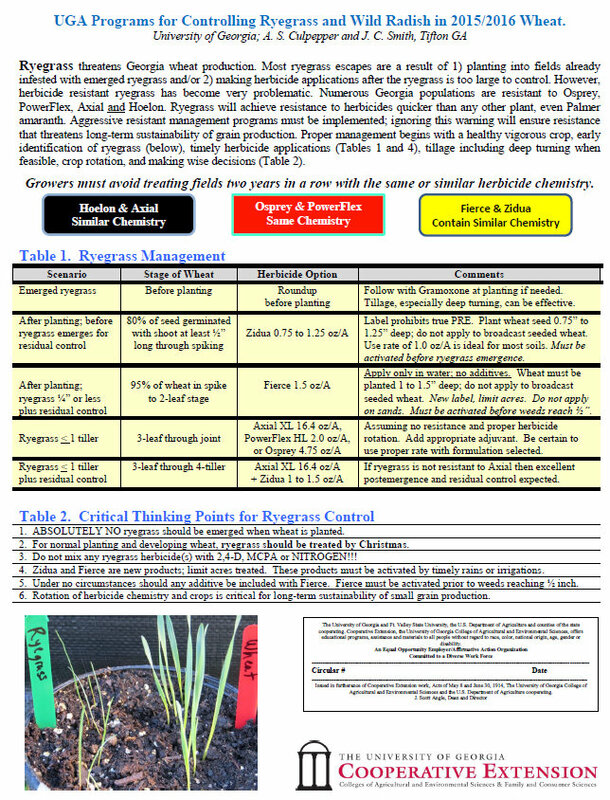 Use this or diquat in association with grass carp stocking in small ponds. 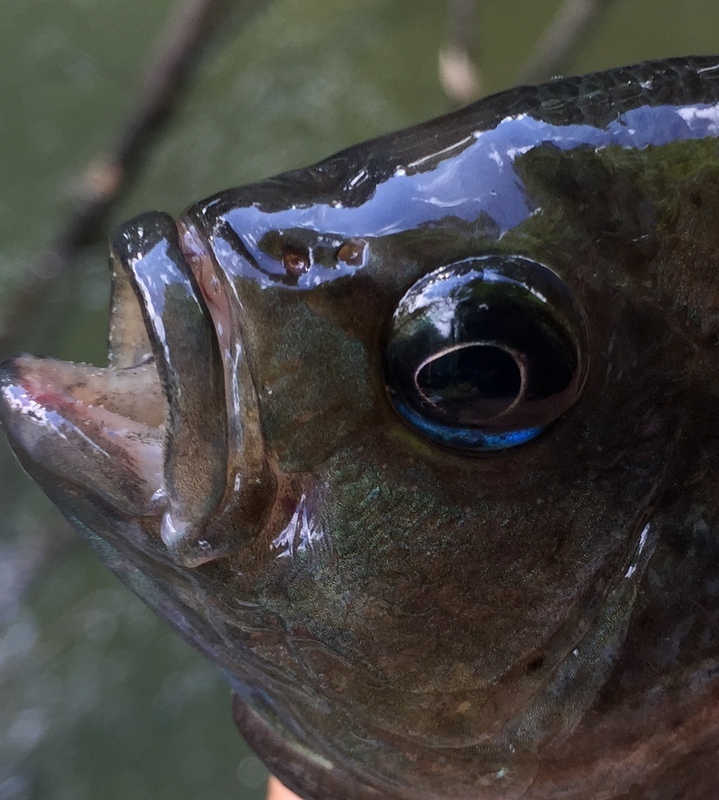 Granular Sonar may provide longer term control because of slow release of fluridone. Another burn back treatment is to apply a ratio of 2 gallons of Diquat and 2 to 3.3 gallons of Cutrine plus on a per surface-acre basis, so ¼ acre around a dock would take about ½ gallon of Diquat and ½ to ¾ gallon Cutrine plus. Again, this treatment is more effective than Diquat by itself. 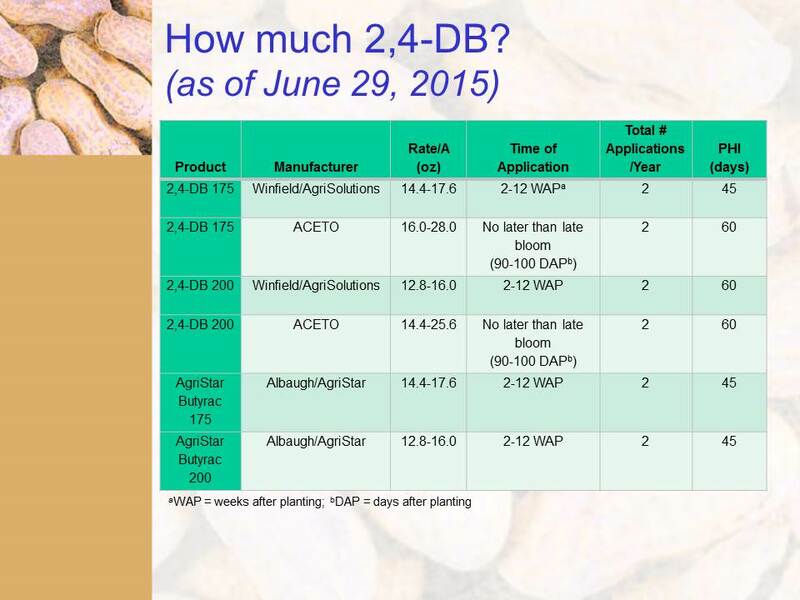 Granular Clearcast 2.7 G is effective at 80 pounds per surface acre in water that averages 4 ft deep. So around a dock I would use 20 pounds in about ¼ acre area. Clearcast 2.7G is quickly absorbed by foliage and/or plant roots and rapidly translocated to the growing points stopping growth. 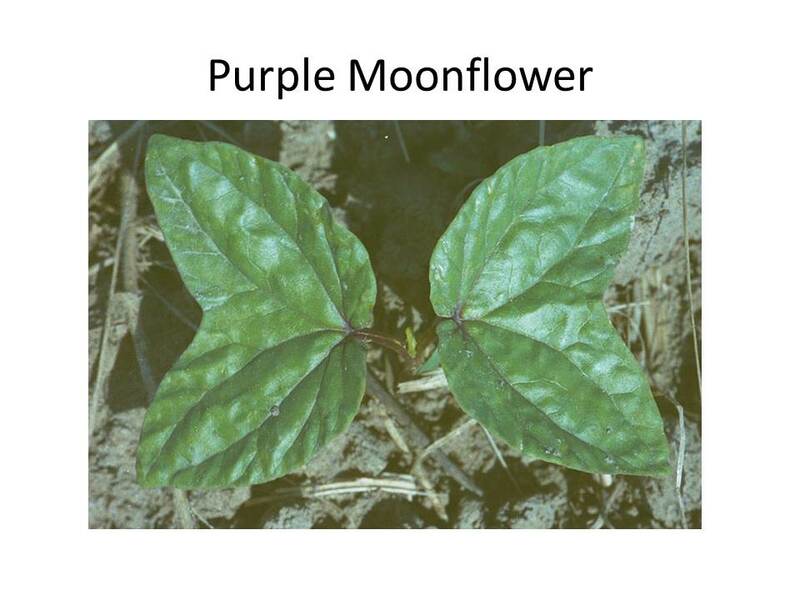 Susceptible plants may develop a yellow appearance or general discoloration and will eventually die or be severely growth inhibited. Remember to follow regulations for your water body and all label requirements. 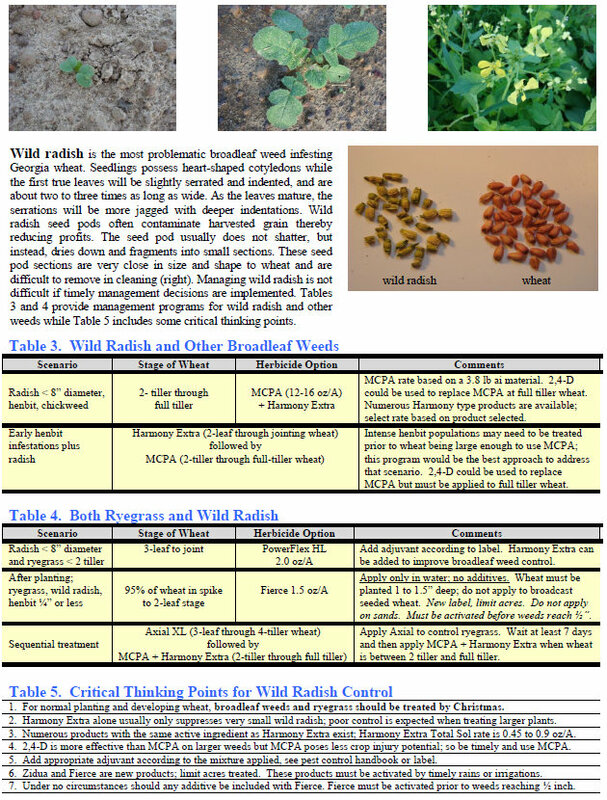 Dr. Eric Prostko, UGA extension weed scientist, gives a good Peanut weed control update, below. 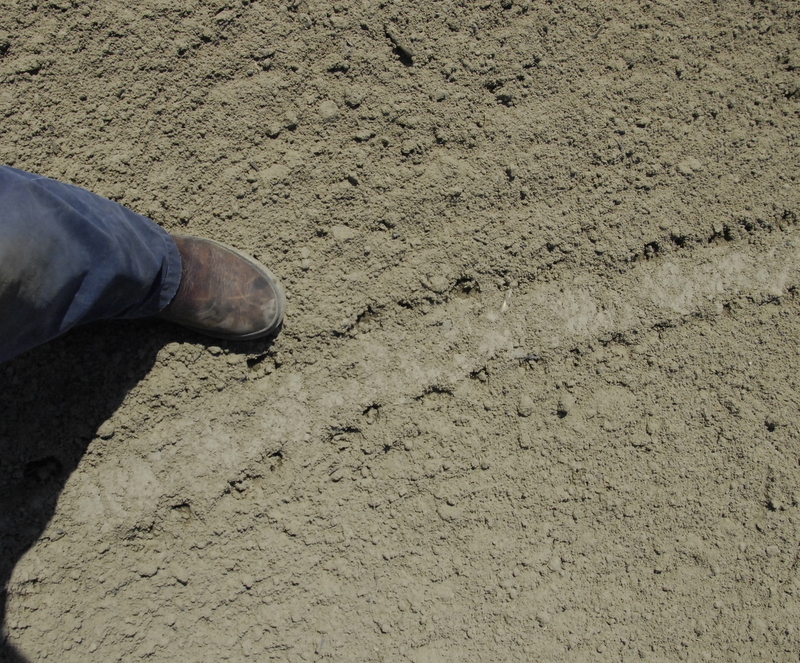 Last week’s photo was of turtle tracks through a field. It looks like she was dragging her belly pretty good. 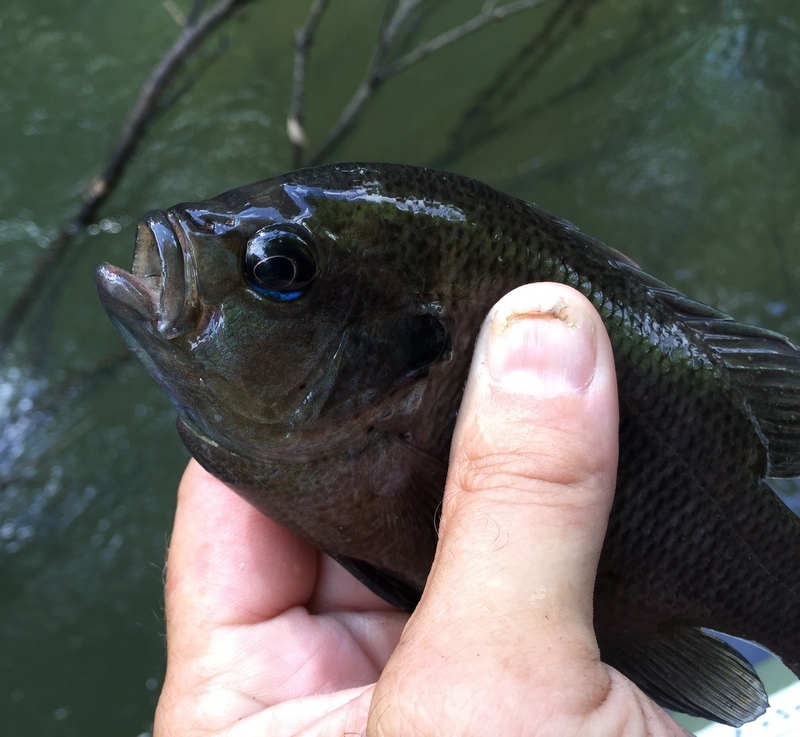 She was likely looking for a place to lay her eggs, according to Bobby Bass of the Jones Center. Someone else said maybe looking for water or a pond. There is a small 1/4 acre pond near there that a lady called me to look at one time and I remember there was a 4 foot long grass carp in there that looked kind of like the Loch Ness monster . 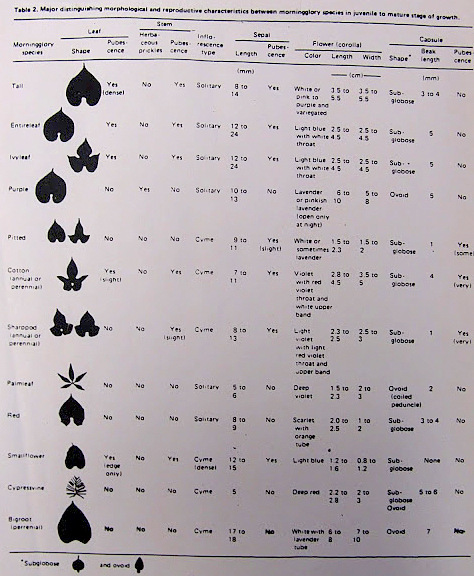 This week’s question is about plant identification. What is this the seed of?